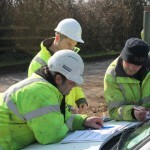 Established in 1982, we are a family run Construction, Civil engineering & Plant hire business. 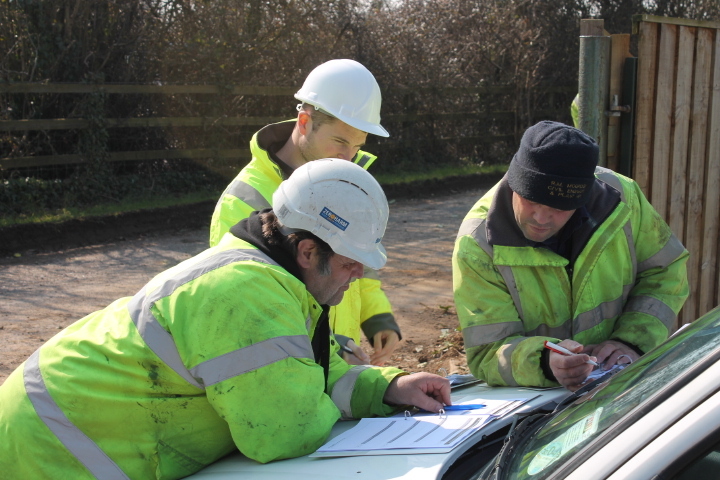 Find out more about us & how we can help you with your projects. 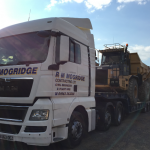 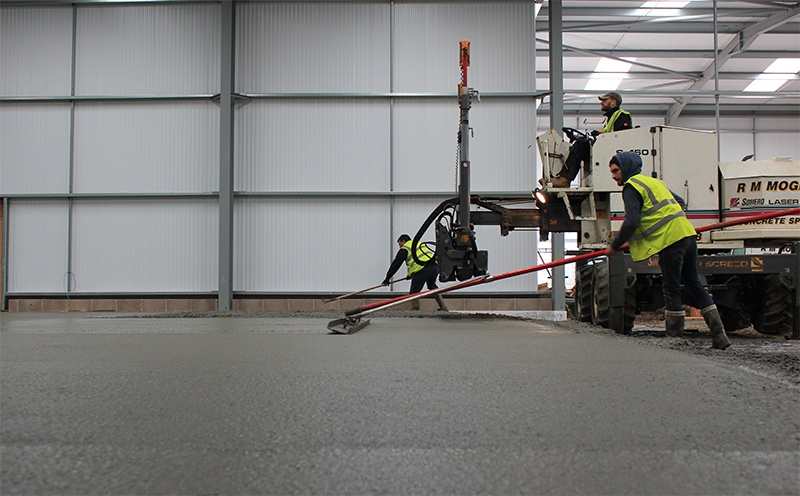 Based on the North Dorset, South Somerset border, providing a broad range of construction, civil engineering and plant hire services, our extensive portfolio of work covers domestic, commercial and industrial projects throughout the South West of England and beyond. 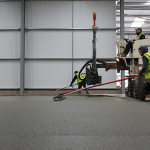 The company’s success is underpinned by our family values, committed and dedicated staff, and longstanding relationships with suppliers and customers alike. 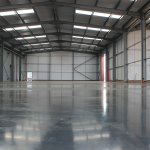 The technical expertise of our experienced workforce ensures that a consistently high level of finish and detail is achieved on every project. 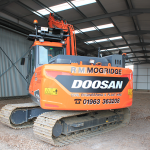 We also have an extensive collection of specialist equipment and plant machinery, helping us to undertake a vast array work with a versatile and multi-skilled approach.